Combine tiny house love with Christmas and this is what you get. 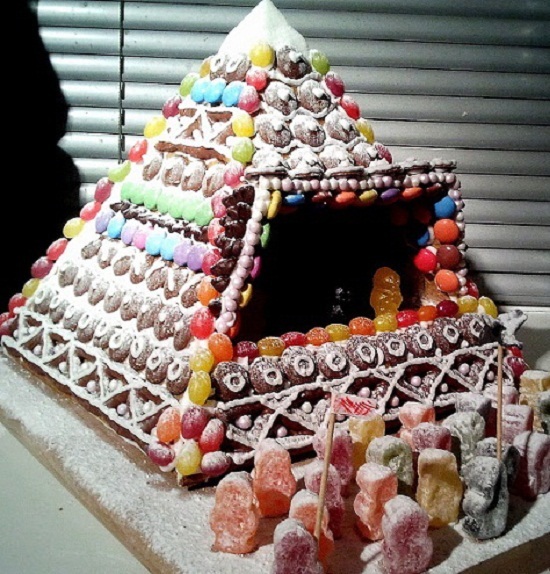 A Pinterest board devoted to gingerbread houses. And this Glastonbury Pyramid Stage just rocks. See more edible tiny houses on my Pinterest here. I've always wanted to make one, but every year it falls by the wayside :( Lovely blog too that you have here!